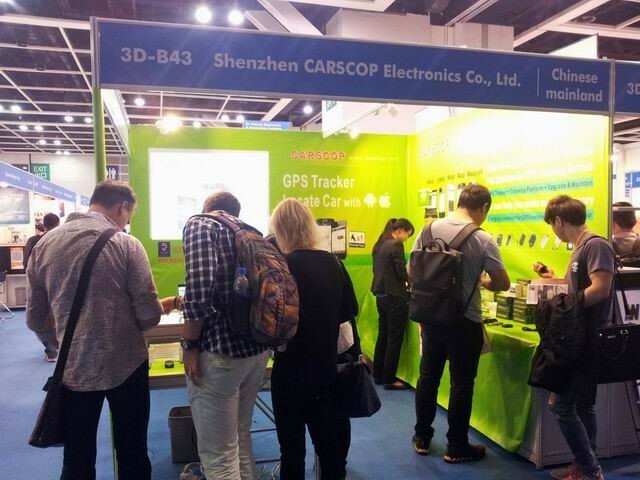 We will exhibit our new released gps tracking platform www.999gps.net/our tracking app( android and iphone), as well as our wechat tracking feature. For customers overseas, we launched our personalized domain name service. Customers no longer need to pay a lot for their own tracking platforms as they will be able to use our server for free. Above all, self charging feature has been effected, which is also a good feature that helps our customers to charge for the maintanence fee of the tracking platforms. For more information, please contact our sales or visit us at the booth.